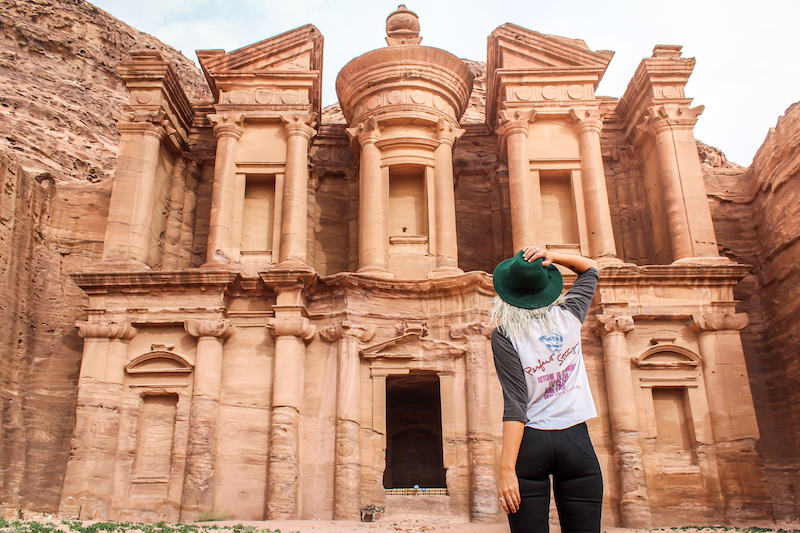 In recent years, Jordan has taken the adventure travel world by storm, with the rugged landscapes of Wadi Rum and the archaeological delights of Petra flooding Instagram feeds and travel blogs everywhere. 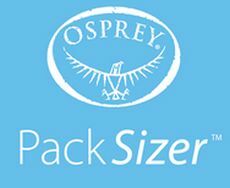 It’s earned a solid place on every active traveller’s bucket list, so we’re bringing you the chance to tick it off with an incredible trip to the country and a bundle of Osprey kit up for grabs! 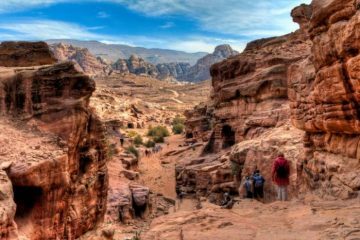 We’ve got together with Intrepid Travel, the Jordan Tourism Board and Osprey to bring you this sensational prize, which will see you heading to the ancient landscapes of Jordan on a real food adventure, along with a 60-litre kit bag, a 32-litre daypack and plenty more packing essentials courtesy of Osprey. The trip itself is called the ‘Jordan Real Food Adventure’, pairing the culinary delights of this incredible region with all the most popular sights, and is offered by Intrepid Travel. It kicks off in the bustling capital city of Amman, where you’ll dine at a restaurant fit for royals and sample typical Jordanian fare such as stuffed falafel and warm knafeh – a wonderfully sweet pastry dessert. 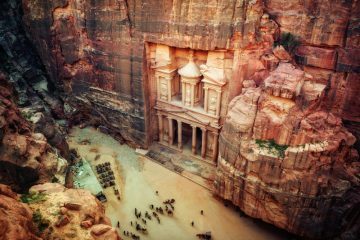 The following day will see you heading – via an enlightening dip in the famously salty Dead Sea – to the ancient ruins of Petra, where you can ogle one of the world’s new seven wonders and spend a day or two exploring the iconic Treasury and its surrounding sights on foot. 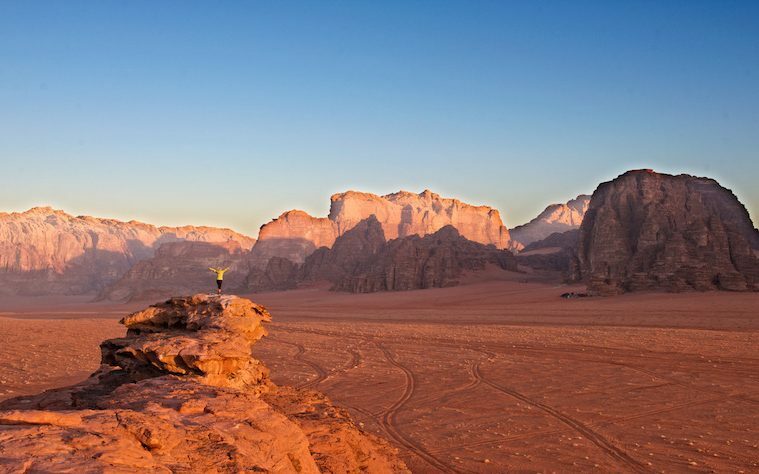 En route back to Amman, you’ll stop by the otherworldly Wadi Rum desert, break bread with local shepherds and get to the heart of this fascinating country. 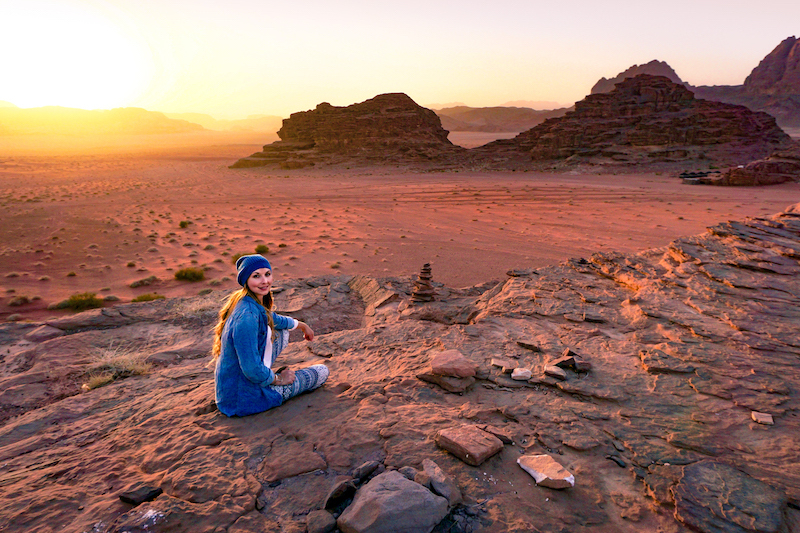 A jeep ride through the vast plains of the ‘Valley of the Moon’, a traditional Bedouin barbeque, and camping out in the desert are just a few of the once-in-a-lifetime adventures included on this trip, so don’t forget your camera! Return flights from the UK to Amman are also included, see T&Cs for details. Click here to read more about the Jordan Real Food Adventure, or check out the Jordan Tourism Board’s website for more information on this fascinating country. 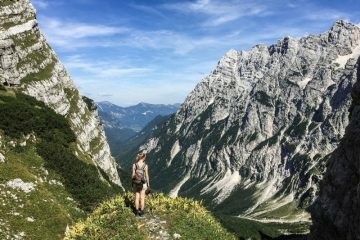 I would like to receive competitions, offers and promotional emails from Adventure Travel magazine, Intrepid Travel, the Jordan Tourism Board and Osprey. I understand that I can unsubscribe at any time. All entries must be received by 23:59 15th February 2019. No entry details submitted after this time will be valid. 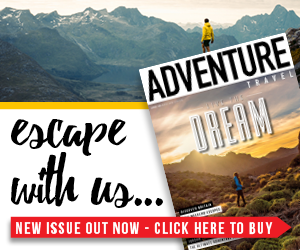 Entry is open to residents of Europe, but excludes employees of Adventure Travel magazine, Intrepid Travel and Osprey, their immediate families, anyone connected professionally with the prize draw, or any person where entering this competition breaches any law or regulation of the jurisdiction in which they are resident. The prize is subject to availability at time of booking. A minimum of 4 travellers must be confirmed on the Intrepid trip for the for prize winner booking to be confirmed on their requested date, please check at time of booking. 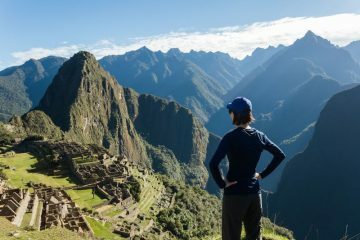 Intrepid Travel’s decision is final.